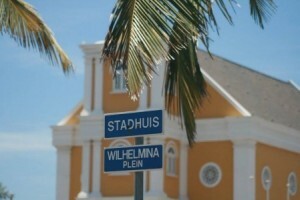 WILLEMSTAD - On Wednesday, May 2, 2018, the monthly "traffic session" takes place again. The Public Prosecution (OM) Curaçao reminds everyone that the transaction, as stated in the fines (OPV), will be increased after the court session. Drivers can avoid this by paying their transaction (if they agree with the official report) before 2 May 2018. Drivers can pay their fine during normal business hours at the "Paga Bo But" office at Waaigat, east of Curoil on Abraham Chumaceiro Boulevard. Pay the fine on time to avoid unnecessary increases!